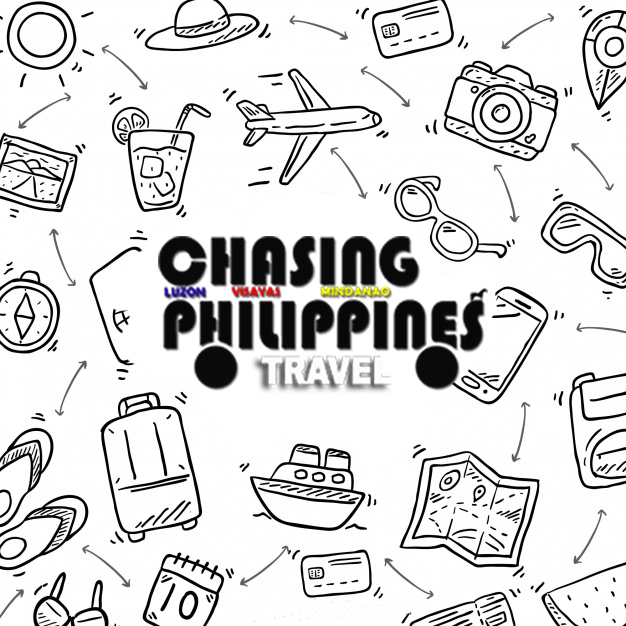 Planning for a quick getaway to Subic? 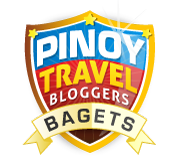 Thinking on where to stay in Subic? Ssssh... No need to waste your precious brain cells. 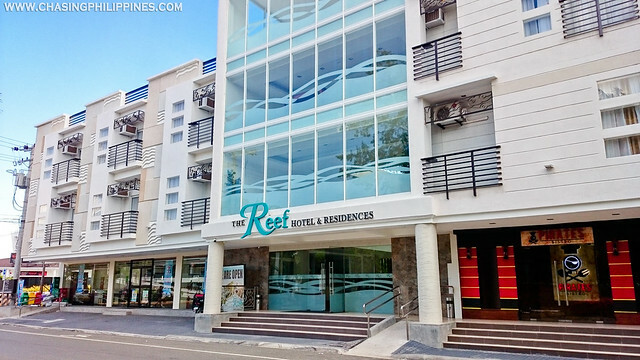 I'll share one of my latest discoveries last summer - The Reef Hotel & Residences. 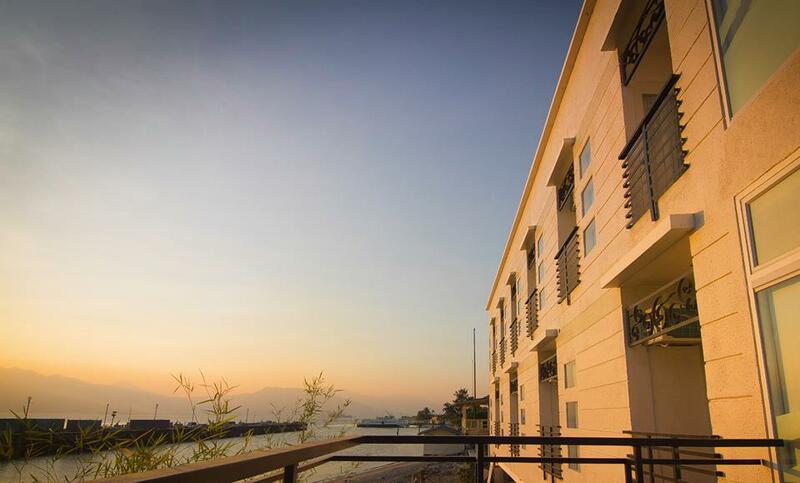 The Reef Hotel & Residences is the newest 32-room boutique hotel in Subic. 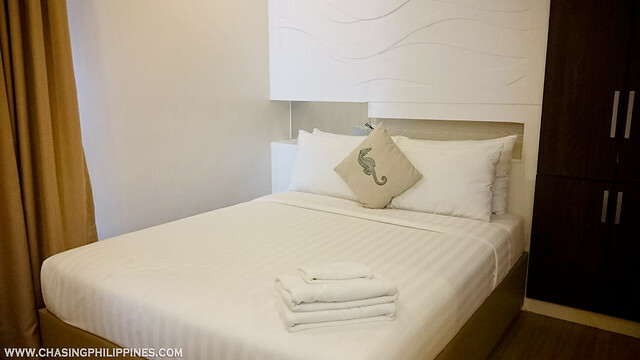 It is strategically and conveniently located at Bldg. 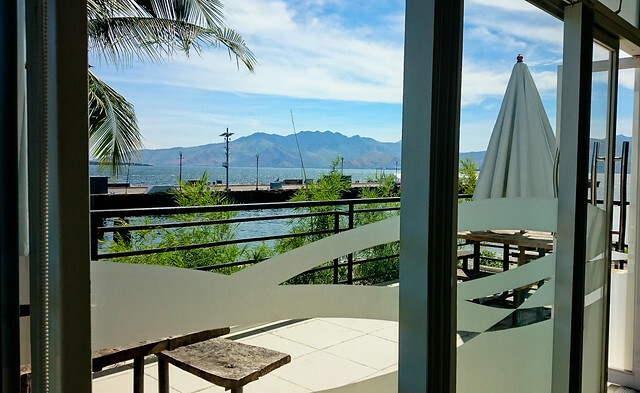 532 Waterfront Road, Central Business District Subic Bay Freeport Zone 2222 (Near Alava Pier). 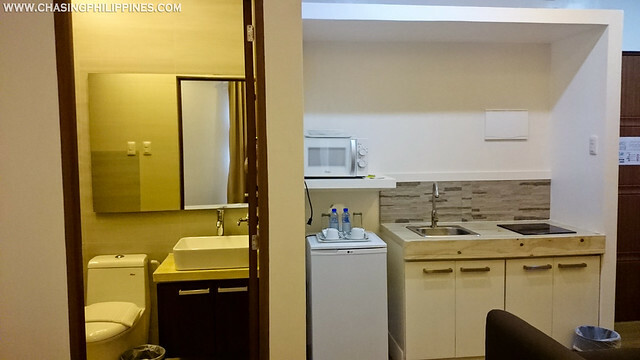 It has easy access to convenience stores (7-11 is just right down the corner), restaurants, shopping centers, and various tourist spots in Subic. 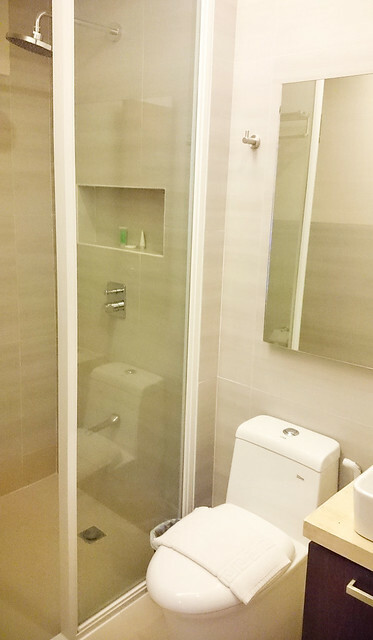 Hot & Cold Rain Shower, Bidet, and Toiletries. Ayos! 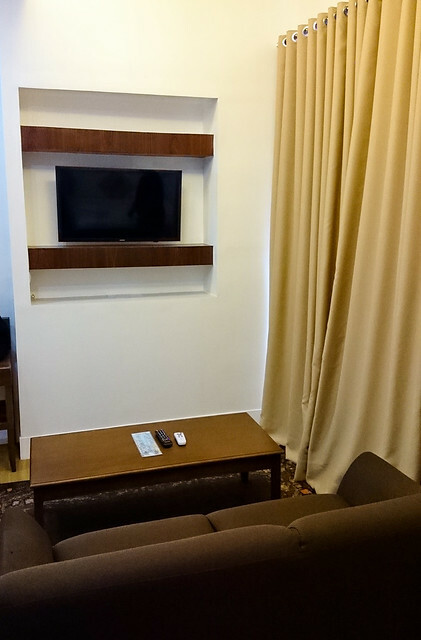 For more information, you may contact (047)2513256, 09954574539, 09209590413. 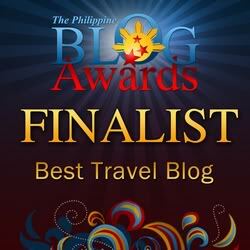 You may also send them an email at reservations@thereefsubic.com.